Why work with the Land Trust? 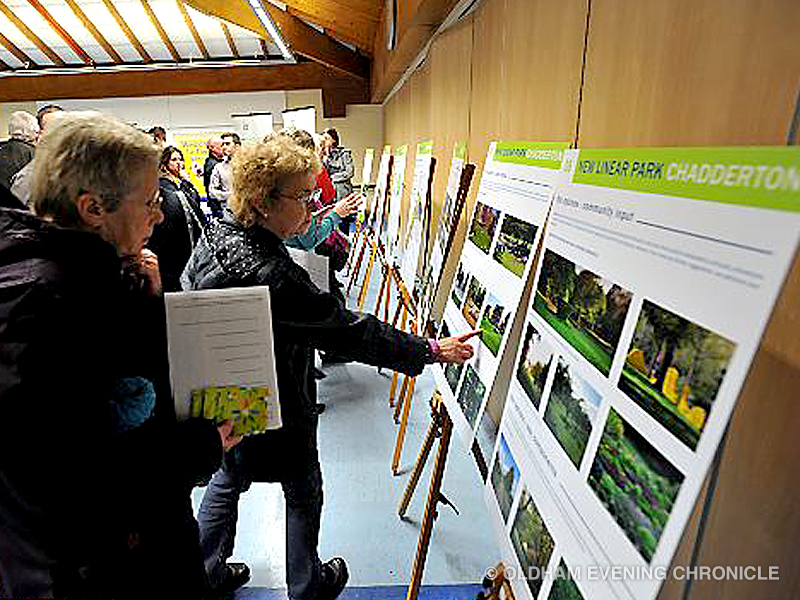 The enhancement of environmental and green credentials, and a comprehensive community engagement programme designed to involve local residents, contributing to your corporate social responsibility outputs. Identifying a funding model tailored to your scheme which includes all short and long-term maintenance costs. 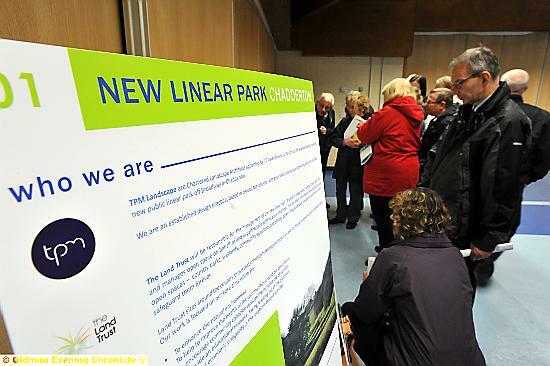 Increasing the saleability of new residential and commercial developments, through the commitment that the open spaces will be properly cared for within a long-term and sustainable plan, through legal agreements, and with the support of the local community. Our ability to leverage additional grant funding that will enhance the quality of management for the site. To summarise, in contrast to many of our competitors, we, as a charity, are not driven by a need to deliver a given profit margin, and therefore offer a secure, sustainable and socially responsible management strategy for your open space. 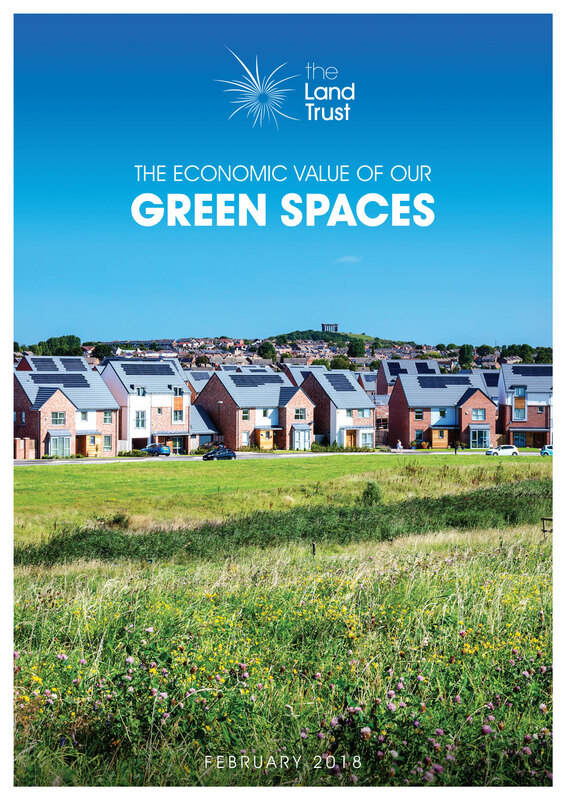 This frees you from land management issues, gives you the confidence that the open space will contribute to your wider aspirations and will maximise the collective benefit to the local community, therefore contributing to your CSR objectives as well as your commercial returns. 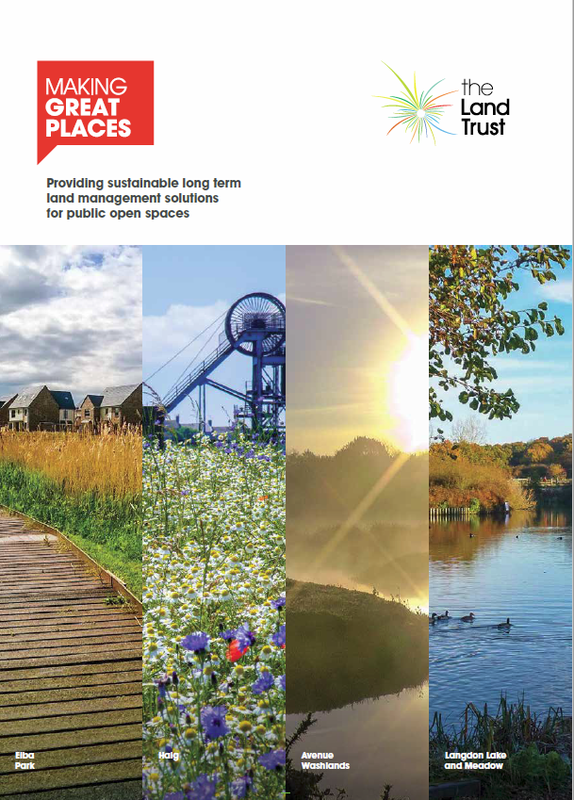 The Land Trust has expertise to advise on landscape designs and the implications for long term management, potential cost savings, cost estimates for annual maintenance and in perpetuity management. Typically we will act as a consultant when there is a potential role for the Trust in the future management of the site.